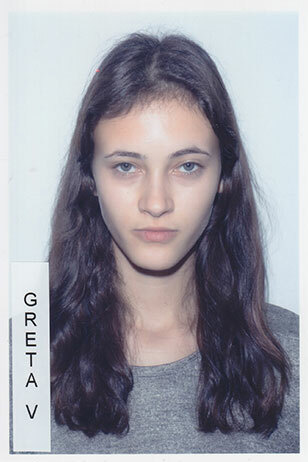 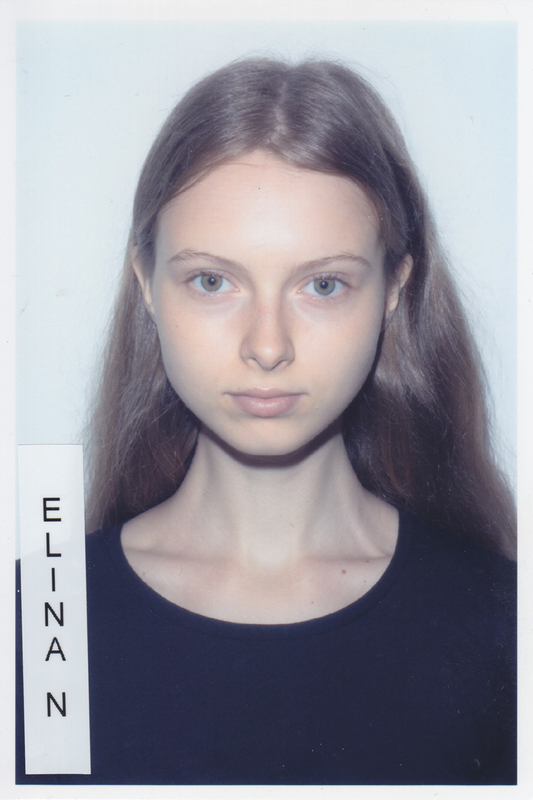 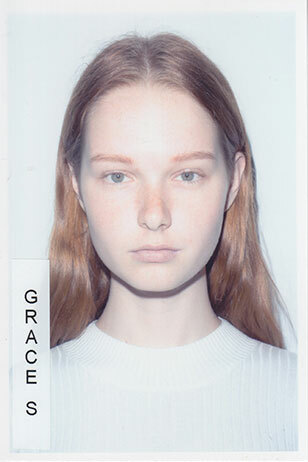 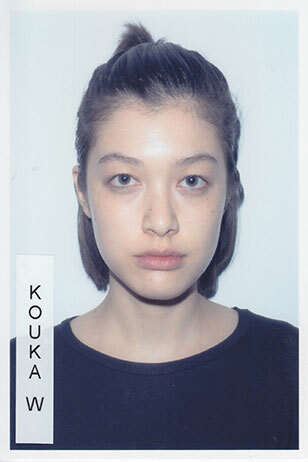 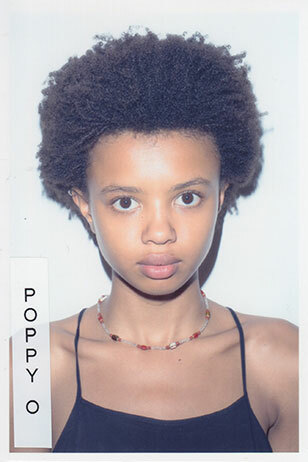 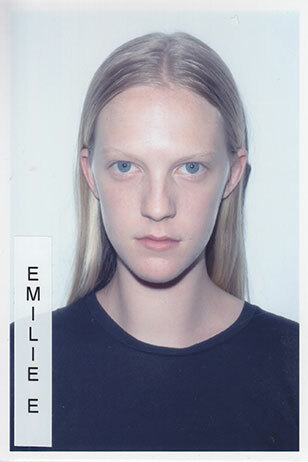 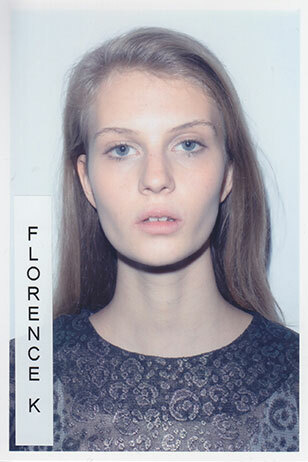 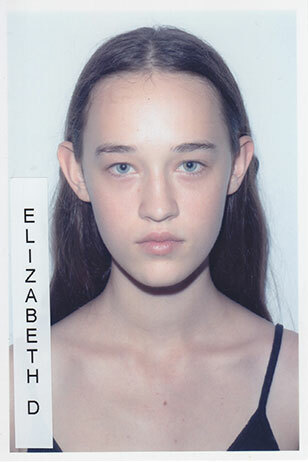 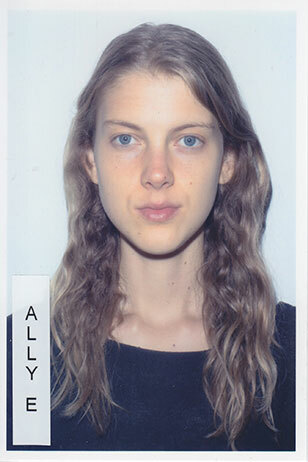 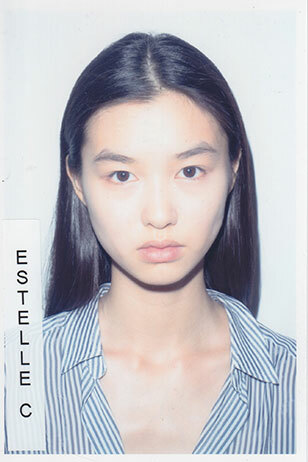 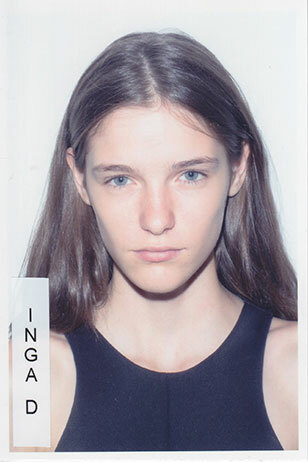 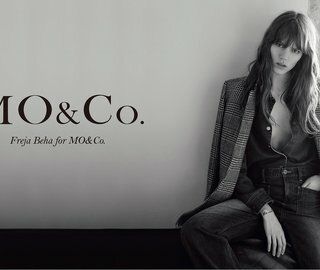 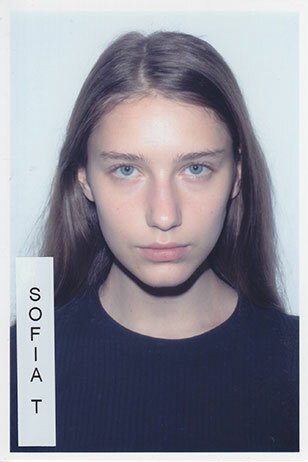 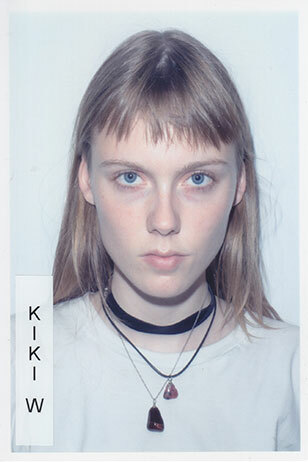 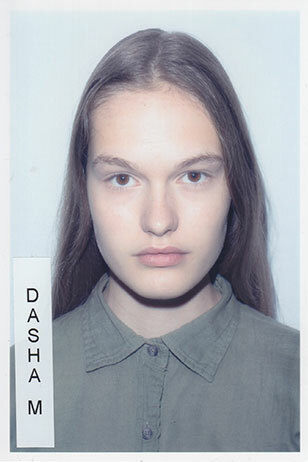 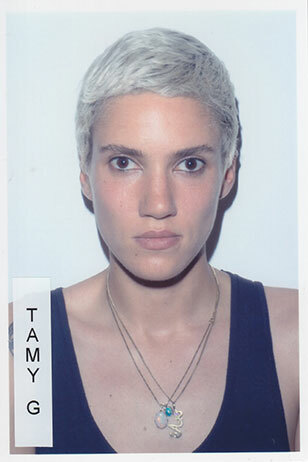 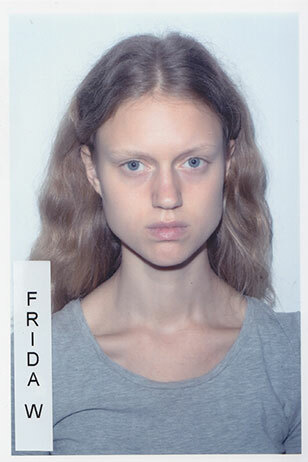 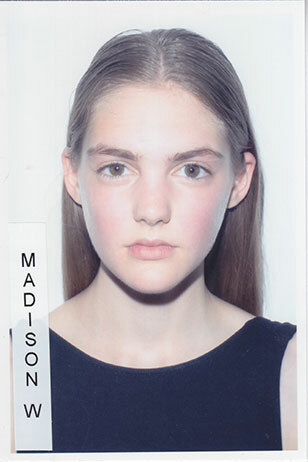 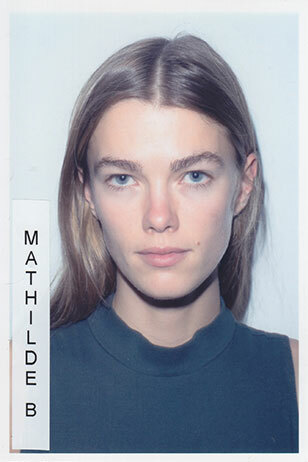 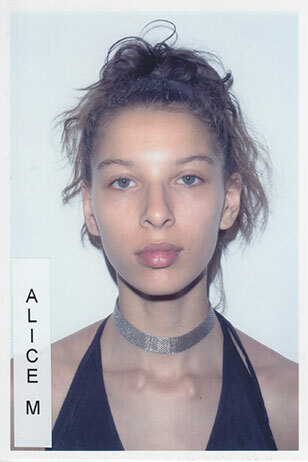 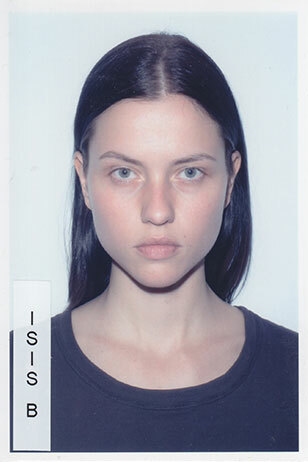 Models.com asked agencies to send over a representation of their runway prospects to our NYFW go-see just days before their S/S 16 stint began. 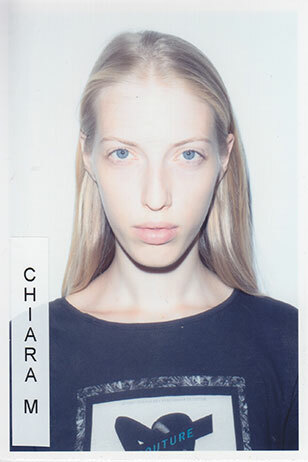 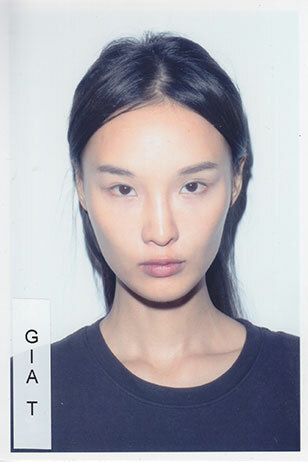 The preview brought out an exciting crop of girls who would merit their model potential, confirming top shows from Givenchy to Alexander Wang. 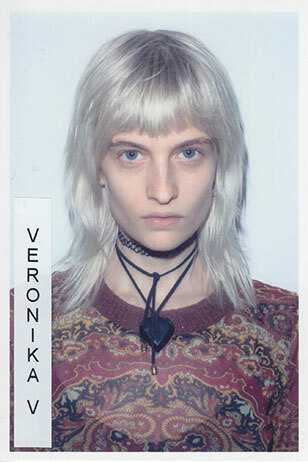 And that was just New York – exclusives and openers galore! 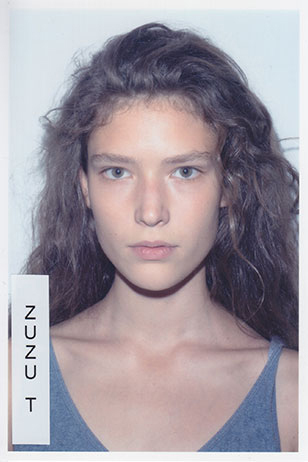 For me Zuzu was a star at the first moment! 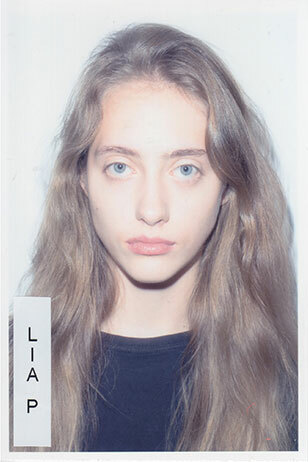 She`s so beautiful, what a face and i truly looove her hair! 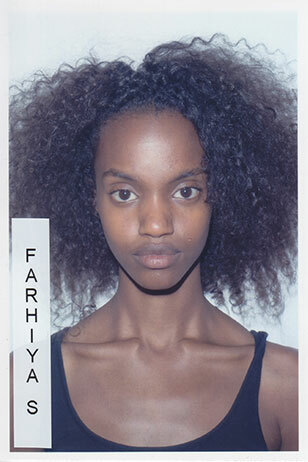 Please bring back beautiful models!